Registration has begun for the 2015-2016 school year! 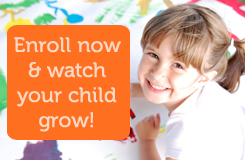 If you are looking for a loving, play-filled preschool for your child, please consider OSLP. We combine academics with all the things kids should be doing, and the result is a well balanced program. Please call us at 484-7412 or contact this website to schedule a visit.